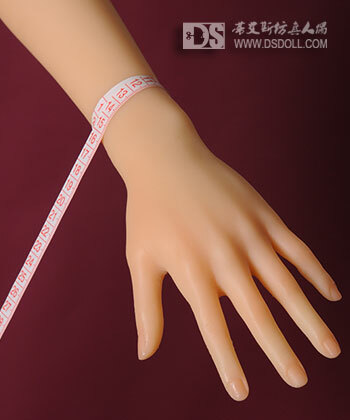 The Doll Sweet DS-145 body style is a miniaturization: The body of a 170 cm woman was scaled down by 85 percent. This makes the body not only smaller, but also considerably more lightweight. 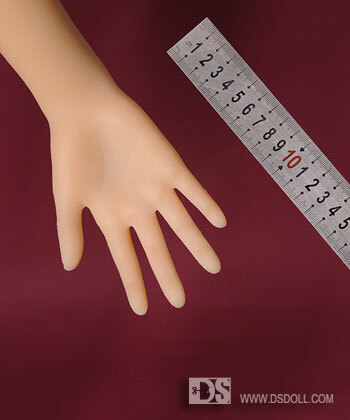 For this doll, hands and feet were sculptured after a real woman. The DS-145 body style body has a medium-sized breasts. Body measurements: 73 cm (breasts) / 51 cm (waist) / 72 cm (hips). Displaying 5 - 8 of 14 manual pages. Displaying 1 - 4 of a total of 26 related image galleries. Displaying 5 - 7 of 7 compatible accessories.